Metrics are simply standards of measurement by which efficiency, performance, or progress can be assessed. Yet in social media it can get complicated quickly with amount of data and options of what can be collected and where. 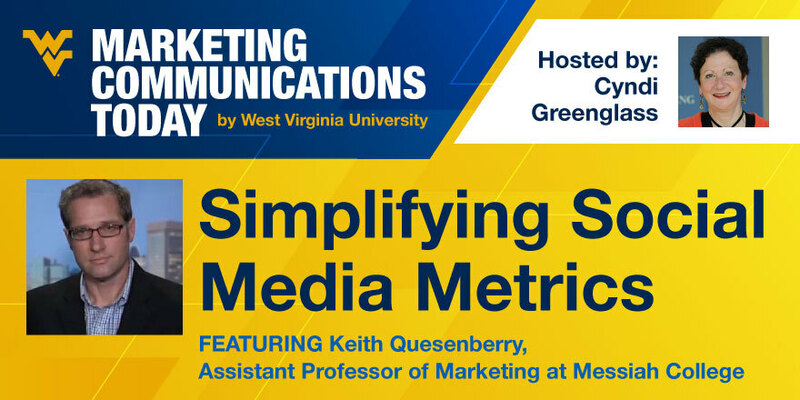 In this podcast, we will cover the basics of collecting social media data, tracking social media metrics and identifying KPIs (key performance indicators). We will also consider how to link social media actions to business goals and marketing objectives for social measurement and optimization. This episode’s host is Cyndi Greenglass. What else should be as marketers being thinking about when it comes to social metrics? Don’t miss Jay Tolman from Agency 51 this Thursday, December 10 from 4-5pm on Critical Mass: The Radio Show as he discusses “using mulitiple media channels to promote your business”. 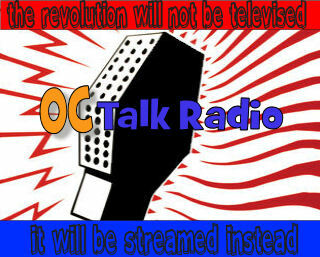 Only on www.OCTalkRadio.net.